Lets be honest, it is trying times for most people and businesses. The recent VAT, property rates and petrol price increases have left businesses and the general public scrambling to rework their budgets in order to accommodate all these extra costs. There are numerous things companies can do to help alleviate the financial pressure they may be experiencing. One of the most important factors to consider is transport. Whether it is your personal transport, or the transport of staff and fellow workers. We all need to get to and from work. FACT: Buses and coaches are the most important form of urban and rural passenger transport around the world. The face of public and general transport has changed. Increase in urban population, shifting mobility patterns, environmental concerns and rising costs has led to businesses finding a more sustainable transport solution. Busses, by far, is the most common way to transport people for short or medium distances. They also connect other urban modes of transport and play a vital role in a cities transport logistics. A key link in the mobility chain, the bus is often takes you to your last destination once you have gotten off the plane, train or boat. Bus hire also offers long distance travel in comfort and style promoting tourism and travel experiences. For most under developed countries, busses are often the only means of transport available. Aside from the obvious reduction of emissions and the lower carbon footprint of each passenger, busses reduce congestion. And unlike a train that needs rails to operate, busses are adaptable and affordable. There is little investment to setup new routes, the roads are already there. For large fleets and logistic companies, their busses are generally upgraded every couple of years. 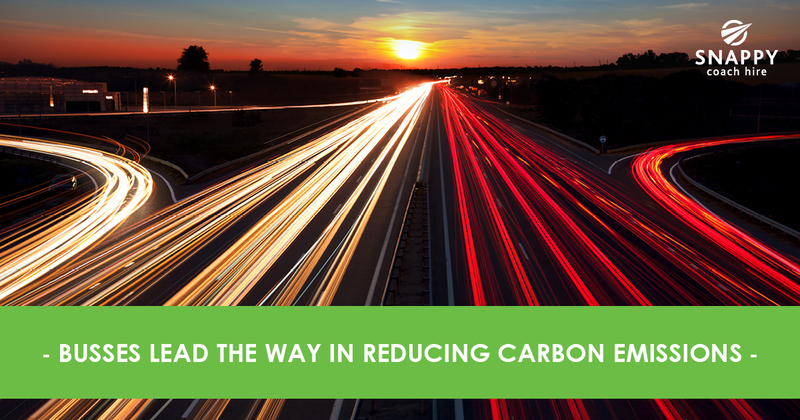 With modern engines and green technology, busses lead the way in reducing carbon emissions. For people who can’t drive or have disabilities, busses are often the only transport solution they can use. Low-income earners are also extremely dependent on busses as they help them access medical, education and other social needs. 70% of South Africa’s population is dependent on public transport (bus, commuter rail and taxis) for its mobility needs. There are approximately 3,9 million public transport commuters. 30% of households in the RSA spend more than 10% of their income on public transport. Over distances of between 500 and 1,000 kilometers, buses and coaches have the lowest cost per passenger of any kind of transport. As you can see it just makes sense to use busses and coaches when you can. It is up to you, the commuter, to take advantage of these systems and support their growth, and to push for a future that doesn’t see congested roads, bad traffic and more unnecessary road fatalities. 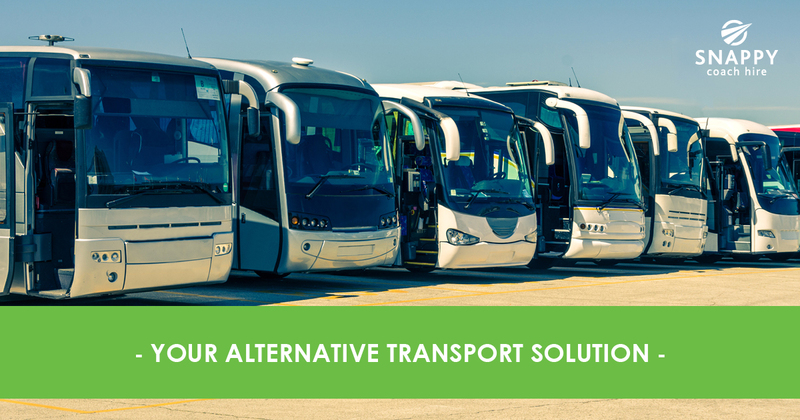 If your business is in need of daily staff transport or for annual incentives and conference transport, whether one passenger or a large group, our Coach and Bus Hire services can be tailor-made to suit your requirements. Any size, any group, anywhere! Let us assist you with your next booking. 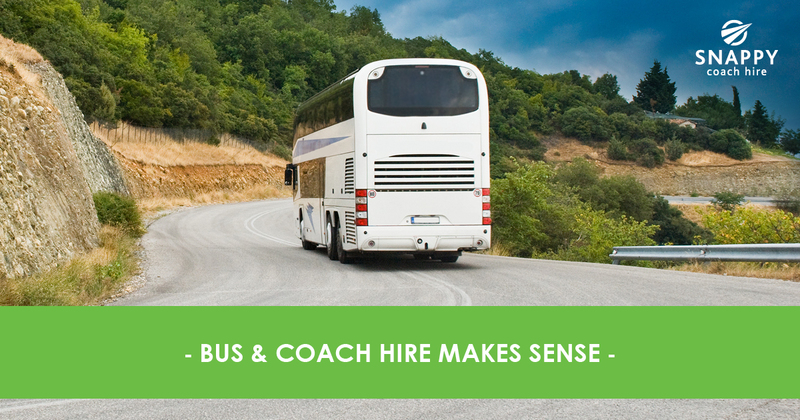 Not sure how to pick the right bus hire company for your needs then click here.